On Monday non-profit organisation Mars One closed their first call for volunteer astronauts wanting to travel to the red planet. More than 200 000 from 140 countries applied for a one-way ticket to join a human settlement on mars. 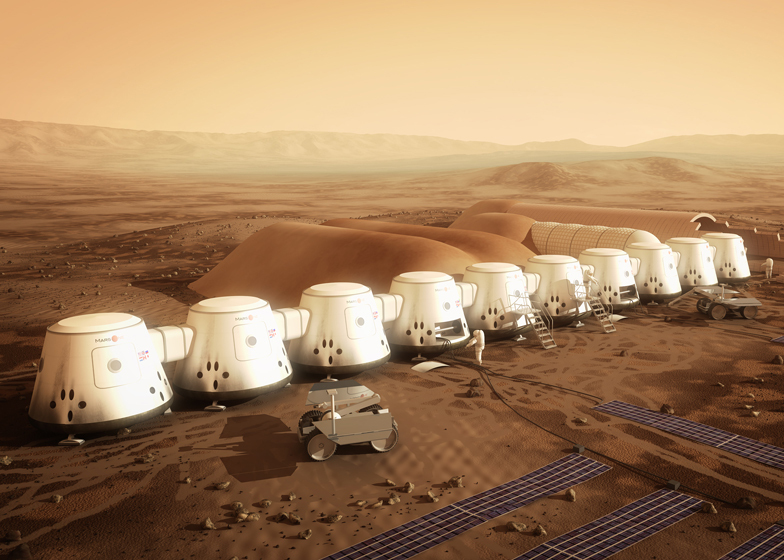 The £4 billion project, founded by Dutch entrepreneur Bas Lansdorp in 2012, plans to establish the first permanent human settlement on Mars in 2023 and has proposed that humans will live in a modular environment made up of multiple inflatable units. The settlement would comprise of 1000 m3 of living space – a total of 250 m3 per person for a team of four. The colony would live inside ‘lander’ living units that each feature an inflatable living section. The landers would be installed by roaming rovers and be filled with breathable air from a life support unit before the humans arrive. 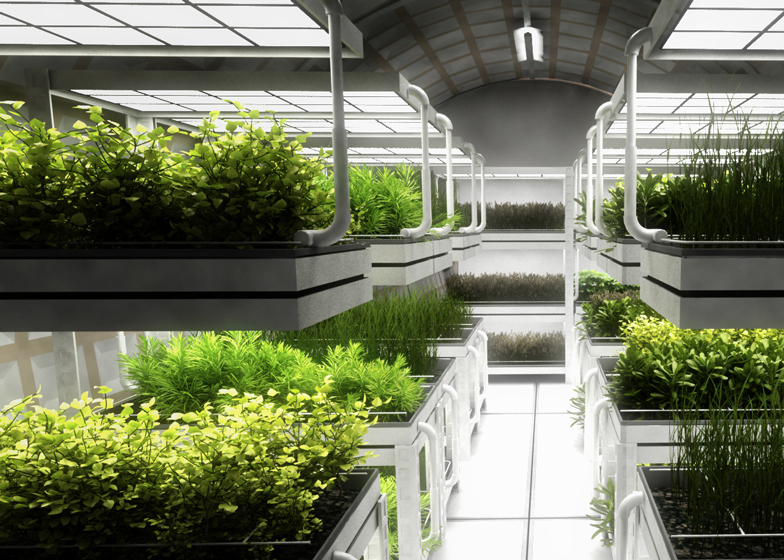 There will be solar panels outside of the living quarters and an indoor farm for growing and harvesting foods. In April, Mars One launched an application website to search for the volunteer astronauts and asked people to submit videos to pitch why they should be selected for the colony. In five months the organisation received 202,586 application videos from people across the world. Three further application rounds will take place over the next two years. Mars One will then select up to ten teams of four individuals for a seven year training programme – and in 2023 just one team of four people will travel to Mars and settle permanently on the planet, according to the organisation. “The first footprint on Mars and lives of the crew thereon will captivate and inspire generations; it is this public interest that will help finance this human mission to Mars,” said Mars One. 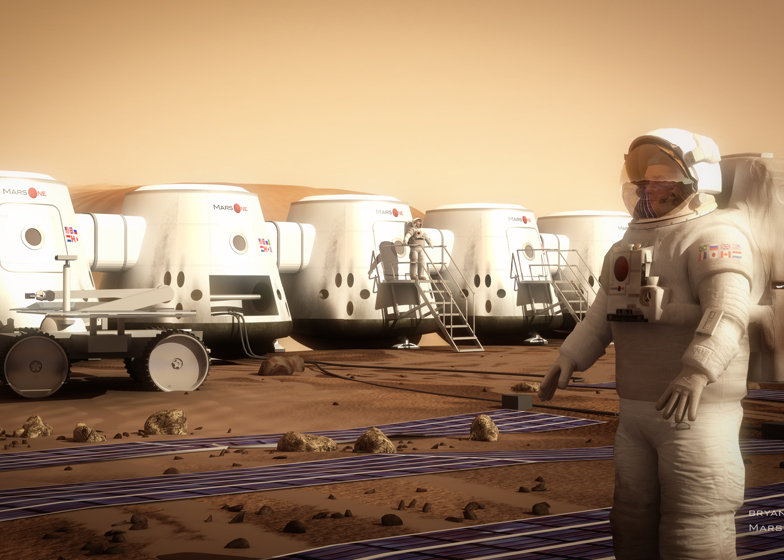 The first round of the Mars One Astronaut Selection Program has now closed for applications. In the 5 month application period, Mars One received interest from 202,586 people from around the world, wanting to be amongst the first human settlers on Mars. Each Round 1 applicant is now being screened by the Selection Committee, which is expected to take several months. Candidates selected to pass to the next round will be notified by the end of 2013. 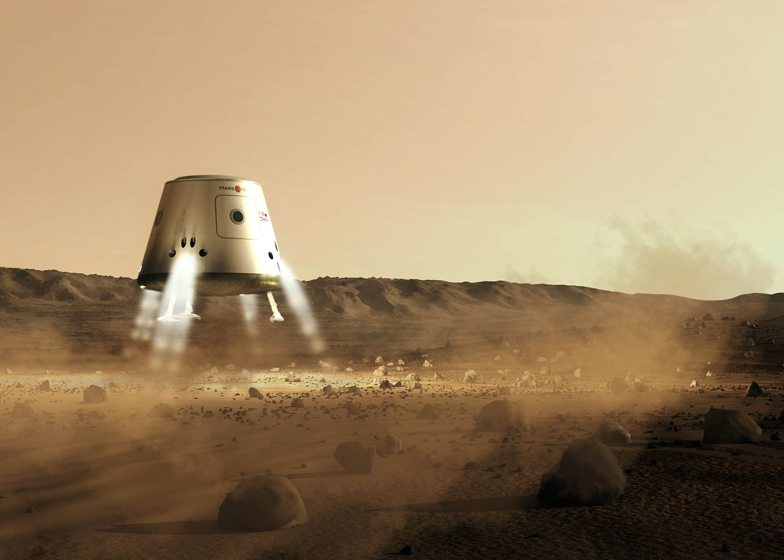 The second round of selection will start in early 2014, where the candidates will be interviewed in person by the Mars One Selection Committee.